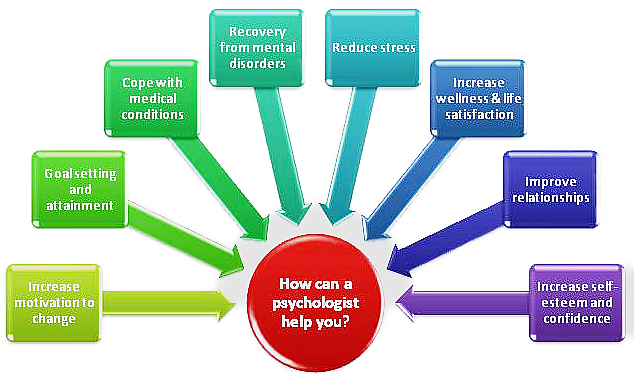 Counselling psychologists apply psychology to working collaboratively with people across a diverse range of human problems. These include helping people manage difficult life events such as bereavement, past and present relationships and working with mental health issues and disorders. Counselling psychologists accept subjective experience as valid for each person, explore underlying issues and use an active collaborative relationship to empower people to consider change. Counselling psychologists utilise a holistic stance, which involves examining the issues brought, within the wider context of what has given rise to them.